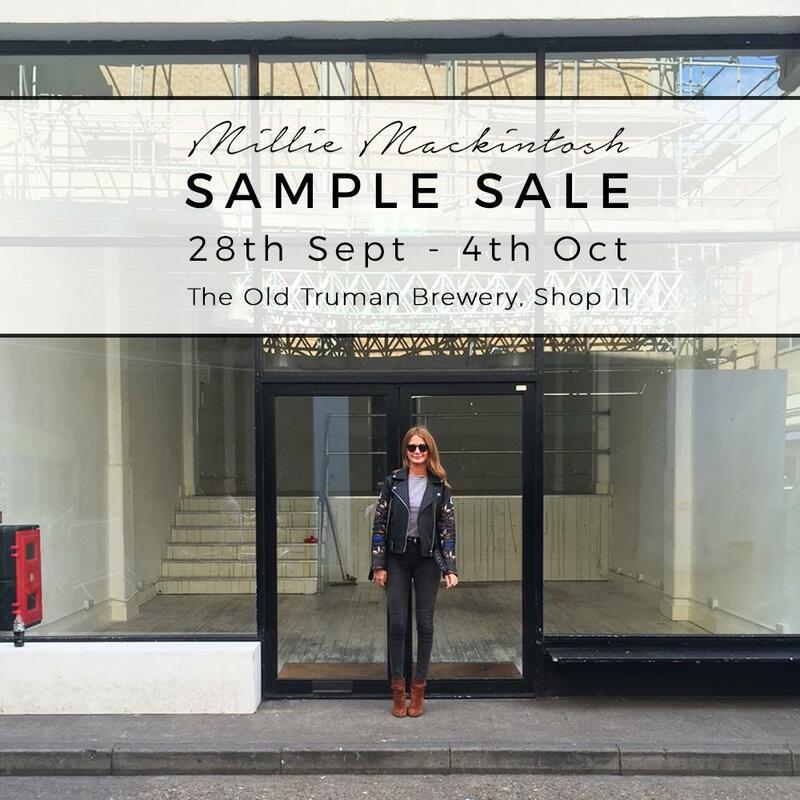 There's up to 70% off at this Millie Mackintosh sample sale, opening this Wednesday 28th September and running all week until Tuesday 4th of October, at Shop 11 in the Old Truman Brewery complex. Prices range from £38 to £250, and items are available in sizes 6 to 16. Nearest tube is Liverpool Street!